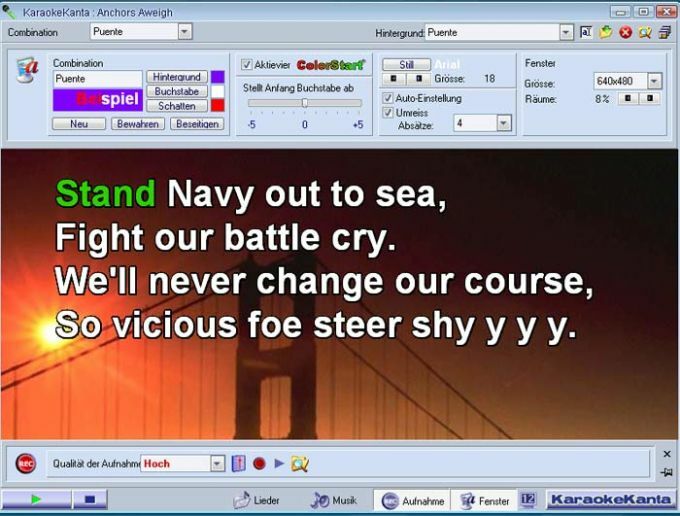 KaraokeKanta is a good, trial version Windows program, that belongs to the category Audio software with subcategory Players (more specifically Karaoke). About the download, KaraokeKanta is a slick program that needs less storage space than many programs in the section Audio software. It's a software frequently downloaded in Indonesia, Philippines, and Vietnam. The current version of the program is 6.01 and it has been updated on 6/20/2011. It's available for users with the operating system Windows 95 and former versions, and you can get it in different languages such as English, Spanish, and German. Since the software has been added to our selection of programs and apps in 2011, it has managed to obtain 253,804 installations, and last week it had 18 downloads. What do you think about KaraokeKanta? Do you recommend it? Why?